This station is now an unstaffed halt. The passing loop and the down platform have been removed and the up platform has a small shelter. 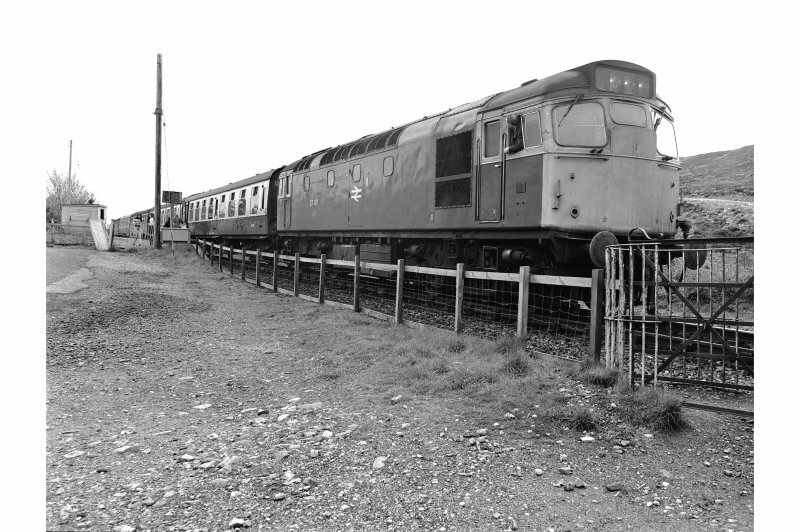 [This works makes no apparent differentiation between this station and the predecessor NN32NW 18]. This intermediate station on the Callander-Crianlarich-Oban line of the (former) Caledonian Rly was opened (as Tyndrum Station) on 1 May 1877, replacing the predecessor station (NN32NW 18) 275m to the SE. 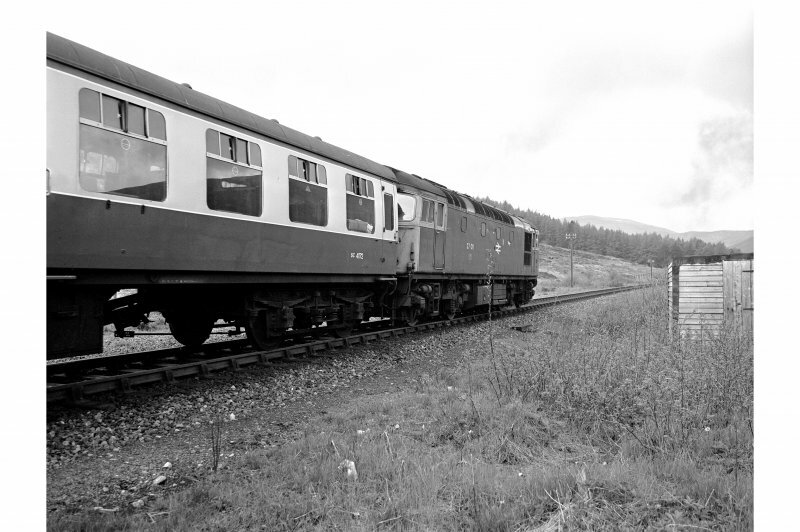 It was renamed Tyndrum Lower Station on 28 February 1953, and remains in regular use by passenger traffic.